Earlier this week, Nokia unveiled their long-rumored phablet, Nokia Lumia 1520, at a press event in Abu Dhabi. At the time of launch, AT&T in the US announced that the handset will be exclusively available on the carrier. One thing that was not announced by AT&T was its price, which was rumored to be $299.99 with a two-year agreement with the carrier. Now, a new rumor suggests that the handset will come with a $199.99 price tag, which also sounds reasonable as the AT&T version is expected to come with 16GB storage onboard. According to NokiaPowerUser, an AT&T insider tipped that the AT&T Nokia Lumia 1520 will cost $199 with a two-year agreement while the off-contract price would be $599. 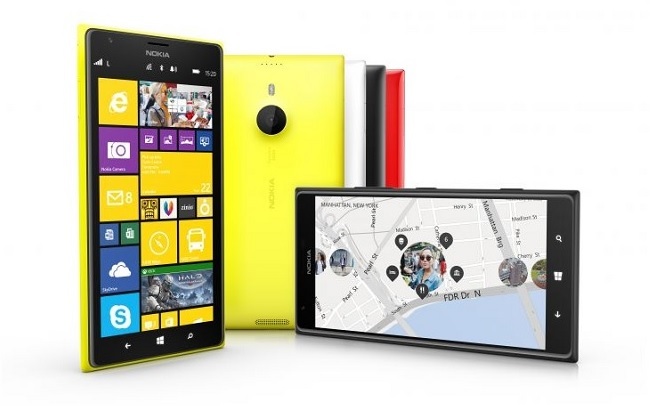 The AT&T Nokia Lumia 1520 will come with 16GB internal storage and will not feature built-in wireless charging. The pre-orders are expected to begin in the first week of November with a third week release date. Nokia Lumia 1520 comes with a gigantic 6-inch display boasting a resolution of 1920 x 1080 pixels, a quad-core Snapdragon 800 SoC with a clock speed of 2.2 GHz, 2GB RAM and runs Windows Phone 8 Update 3 on top of it. One of the most impressive feature of the handset is the 20MP PureView camera with Carl Zeiss optics and optical image stabilization. Let me remind you to take this rumor with a pinch of salt. The 32GB Lumia 1520 is also expected to launch in the U.S. with a 699 off-contract price as rumored before. I guess we’ll find out how much truth lies in this rumor as soon as AT&T release the pricing plans.